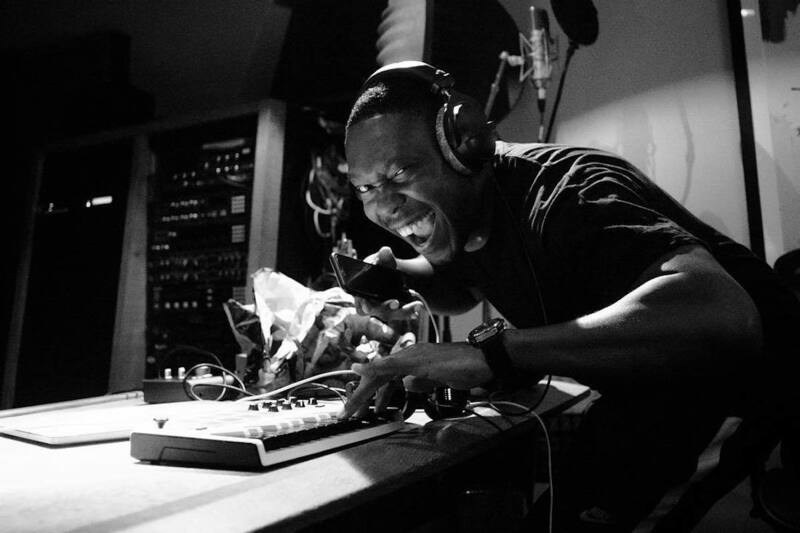 Dizzee Rascal Brings His Focus Back To The Music With "Quality"
With everything going on between Skepta and Wiley — a beef that originally included Dizzee — it seems as though Raskit has removed himself from the situation, instead focusing on his music, resulting in a video for "Quality", taken from his five-track Don't Gas Me EP from last year. Directed by Joel Spencer, the video has a nostalgic feel to it with Dizzee doing a pirate radio set in a council block, performing in front of an old school car, and even wearing bootcut jeans and an Avirex jacket to complete the look. It's good to see his focus is firmly on the music, but we can't help but think the situation with Wiley is far from over.